National Business and Technical Examinations Board - NABTEB Announces New Registration Procedures Effective Nov/Dec 2019/2020 NABTEB Examinations: CBT to Replace Multiple Choice Question (MCQ) Format. Recommended: NABTEB May/June Exam Registration Form Guidelines 2019/2020 | NBC/NTC. 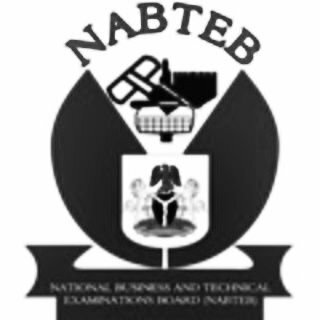 The National Business and Technical Examinations Board - NABTEB has made public on the plans of the board to roll out new innovations on the board registration and conduct of examination as from the 2019 November/December Examinations. Finally, no candidate is expected or required to pay to an Examination Centre for "logistics", "practicals", etc. Refuse to pay, and contact NABTEB through any means available, including at nabtebstaffcomplaints@gmail.com(or nabtebstaffcomplain@gmail.com) and 08097061460.